C.M. Lavoie & Associates, Inc.
C. M. Lavoie and Associates Inc. was selected to be the Prime Consultant for the new Spring Creek Outlet Mall in New Lenox, Illinois. 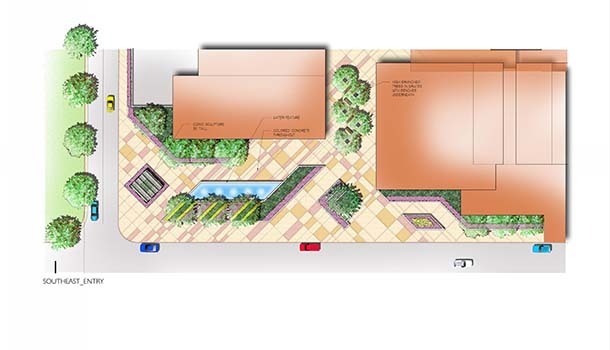 Services included complete Land Surveying and Civil Engineering design. 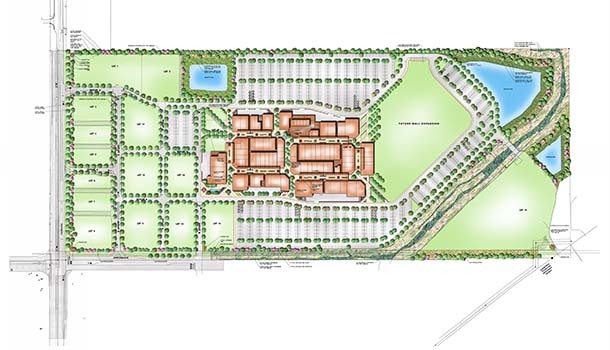 The 100 acre project includes a 65 acre Outlet Mall with additional commercial development parcels that include senior housing, hotels, restaurants, medical office buildings, a bank, pharmacy, and a storage facility. This large scale development project also included widening of Illinois Route 6 to a full eight lane profile to accommodate traffic generated from the entire I-355 Interchange. 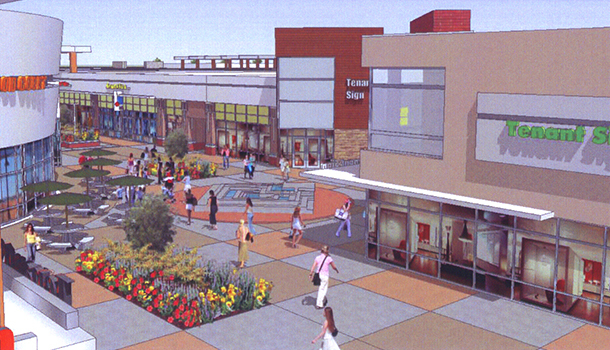 The civil engineering design incorporated the latest practices including a pervious brick pedestrian surface throughout the Outlet Mall. The project site contained flood plain as well as a protected jurisdictional wetland which was incorporated into the original design of the site. C. M. Lavoie and Associates Inc. provided geotechnical services, wetland permitting, pipeline crossings, utility designs, grading, stormwater management analysis and design, retaining walls, and landscaping. Permitting for the project included the Army Corps of Engineers, IEPA, Village of New Lenox, and Will County. The project also required coordination with the new Silver Cross Hospital. 630.885.5050 | © 2018 C. M. Lavoie and Associates, Inc.